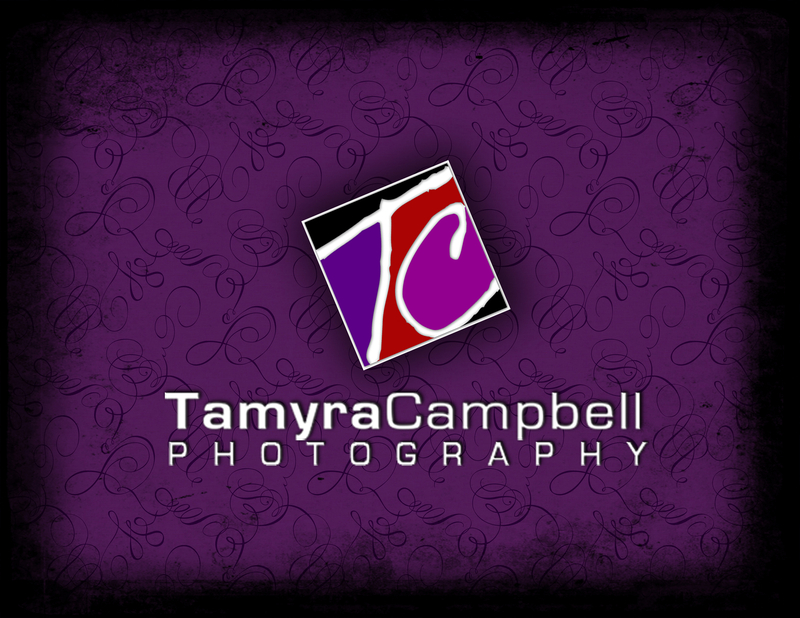 Congratulation on booking your 2019 Senior Portrait Session with Tamyra Campbell Photography! This initial booking payment will go towards your overall balance once you decide on your package; Digital or Portrait Package. Session fee included with all Packages. Ask about Senior Announcements, Enlargements, and Graduation Party Banners. Book your session NOW, and someone from the studio will contact your within 48-hours. COLLEGE GRADS are always WELCOME!!! - Initial payment after 48 hrs is non-refundable, but it's transferable to any other photography package or service. Can't wait to see you in front of the camera!! !